Hedychiums are easy to grow in the coastal Southern California climates, where they are prized for their tropical folige and fragrant flowers. 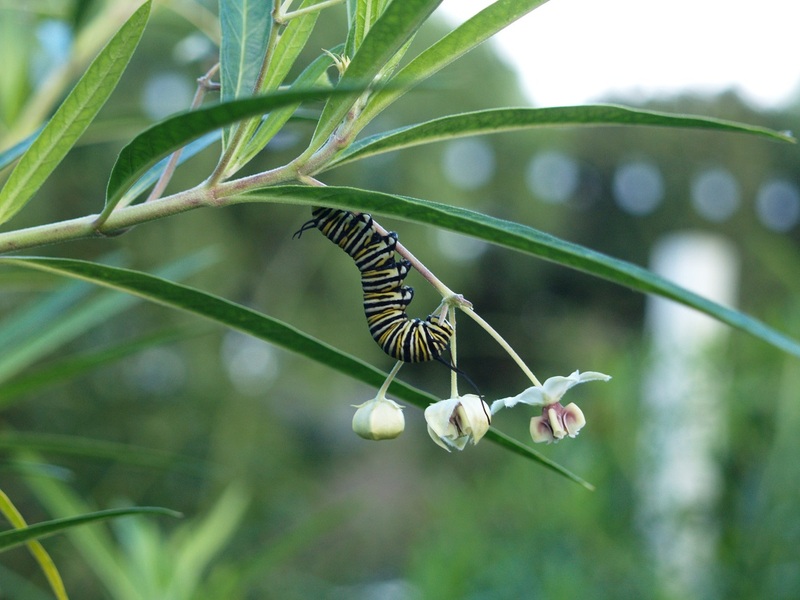 They flower best with regular feeding and ample humidity, and will recover quickly from occasional frosts. Maintain a generous mulch around plants to keep roots cool and moist and to conserve water use. Protect from frost for best foliage appearance in winter. Control snails and slugs with iron phosphate. 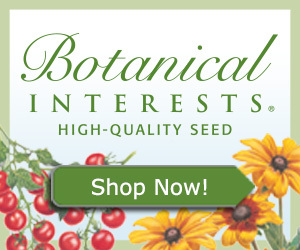 Buy established plants in nurseries, or order by mail from specialty growers. Plant in partial shade in rich, well-drained soil, using plenty of soil amendment. Be sure to give plants enough room to grow. Fertilize with 5-10-10 plant food to stimulate growth and bloom. Cut back old stalks to stimulate new spring growth and summer bloom. Water regularly, spraying the foliage when you do to increase humidity. Check for snails and slugs. Watch for whiteflies on the undersides of the leaves.